Whether you're male or female, fuller, thicker hair is always desirable. 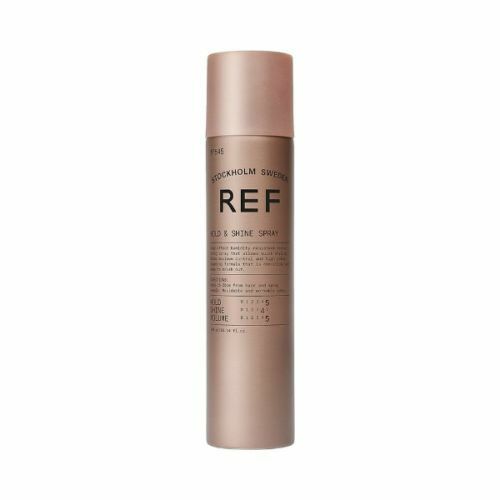 Make thin and lifeless hair a thing of the past with REF's Hair Thickening Spray. Formulated to inject volume into the hair, REF. 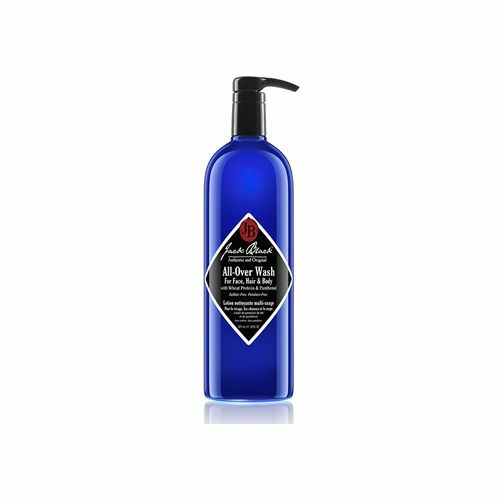 Thickening Spray boosts the hair's appearance and makes styling much easier. If you're concerned about limp-locks then this is the product for you. Apply to towel dried hair and work into the roots with the fingertips. A volume injection with guaranteed results. 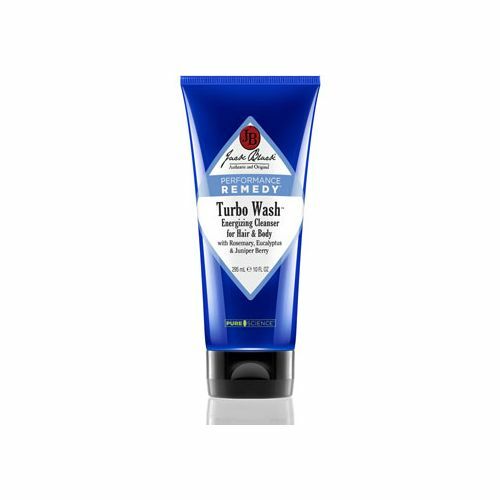 Gives a quick boost of texture and volume to fine, thin or lifeless hair. Provides volume and control. Directions: Spray in damp or dry hair and work with your fingertips for even distribution. Spray REF. Thickening Spray in damp or dry hair and work with your fingertips for even distribution. This spray is great for those with fine hair.